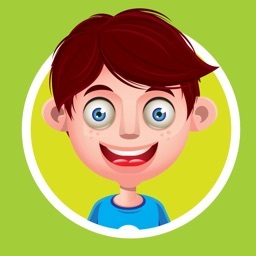 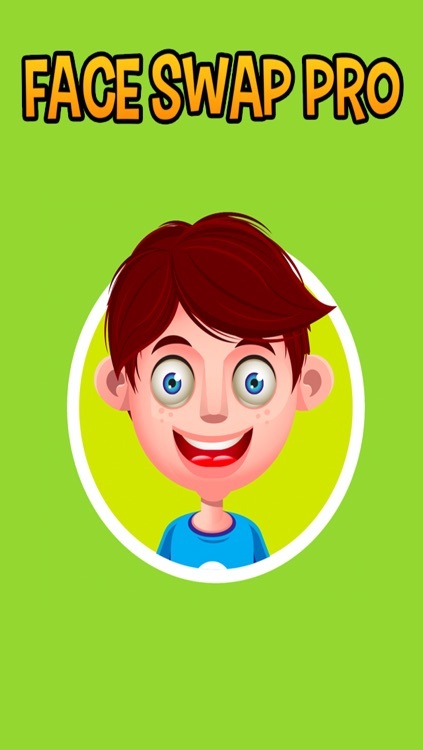 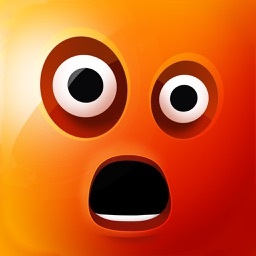 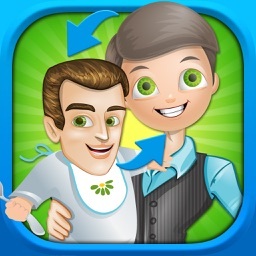 Face Swap Pro lets you trade faces with your friends! 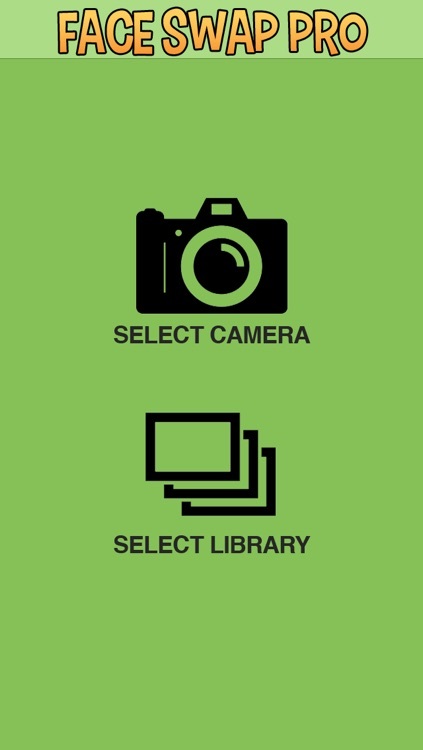 Choose from photos on your device's albums, or take a picture with the people beside you. 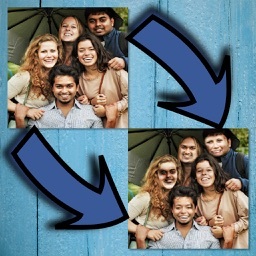 Face detection automatically finds and swaps the faces. 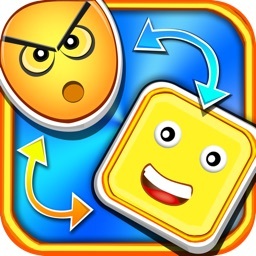 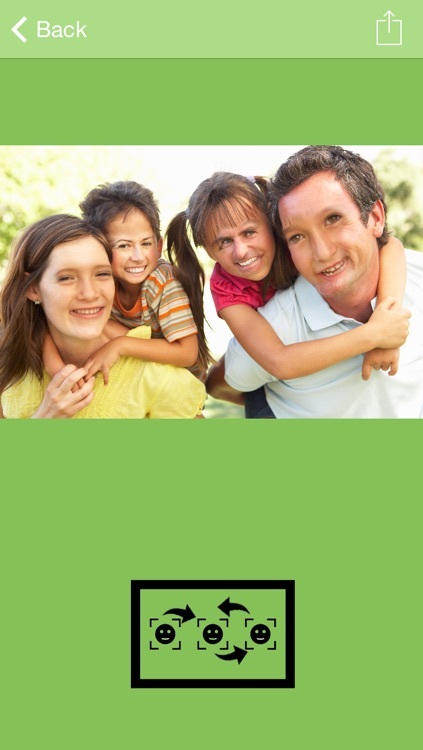 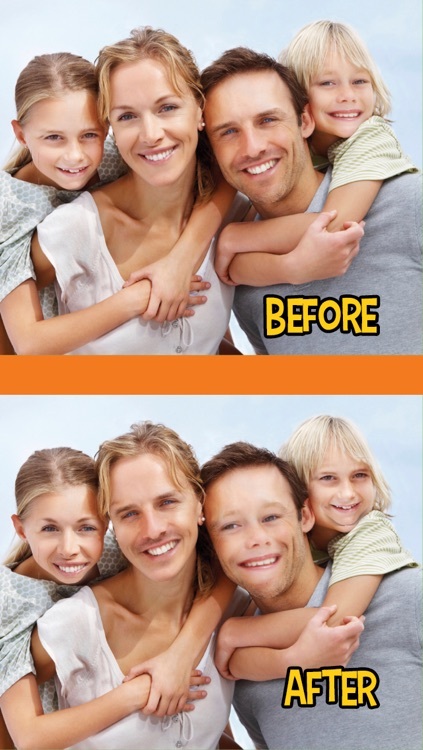 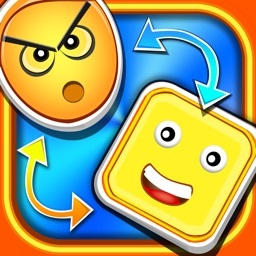 Simply press the swap button to rearrange and swap faces with anyone in the picture.